Have you started thinking about heating your Madison home? Summer, unfortunately is coming to an end and instead of looking forward to picking apples and building snowmen we are worried about the rising price of home heating oil. 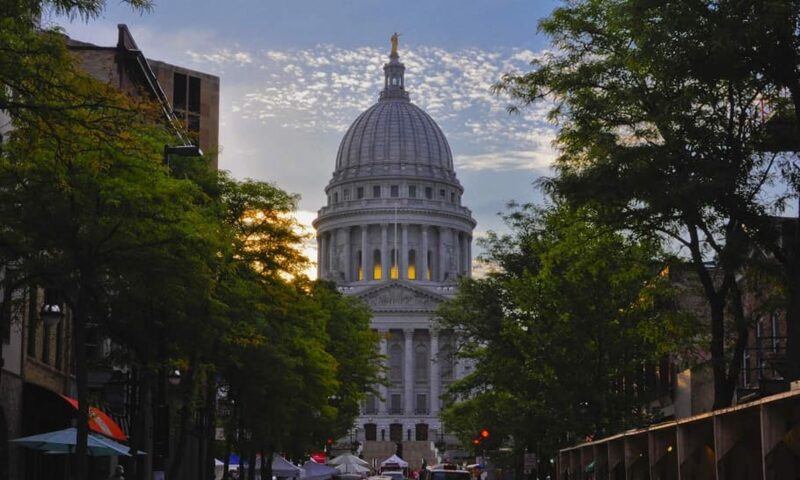 Many people here in Madison are reworking their financial budget for the year while others are seeking different, more affordable heating possibilities. A way to find other heating options is by visiting the Olbrich Botanical Gardens. Here they have a special conservatory exhibit: Yesterdays Plant’s Todays Energy. At this exhibit one can discover alternative energy sources that can be used in the future. At this event you can also observe other interesting facts on how prehistoric plants, such as ferns and moss, have formed some of today’s energy sources. For more information call 608-246-44500 or visit their website here. Previous PostPrevious Poynette Property – Rent-to-Own Option available!